"Puuuurrr,Welcome to the News section,meooow!" My sweetheart,Yellona and I welcome you to my little News section! joined here as well to keep us company! Here I will Keep breif updates on what is new added on the site. 2017 April 24 - The site is up! and think it is time it is getting published! but hopefuly I managed to fi​x most things I could find. do things wrong now and then,too! So if there is any,I will try my best to fix them up. 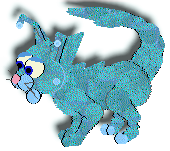 my new Petz site: PawPadz-Corner! 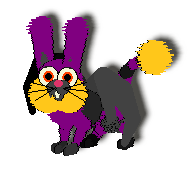 those only work in Petz 5. Please come back and check what have been updated! * fixed the "left" to right text. * Fixed proper Unibreedz of Caflaxus&Dragle! 2017 May 6 - Added one new Cat breed! 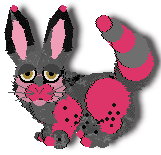 One more Cat based breed is uploaded: Seiusha. And More will come,please be paient! ​sooner or later there will be some adoptions! 2017 May 9 -Added one new Cat breed! is called Splitzy! Can find it on the Breedz section! 2017 May 12 - Added one new Cat breed! 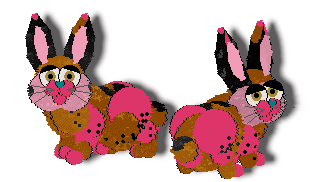 Yet Another Update,and another breed uploaded! It's another of something old I had but can't find. The Minicaflaxus is now in the Breedz section!